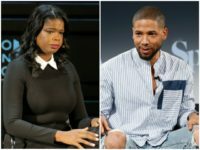 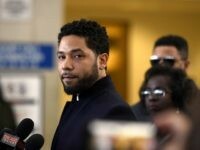 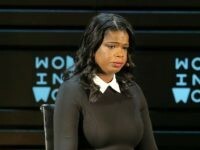 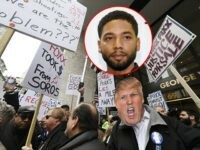 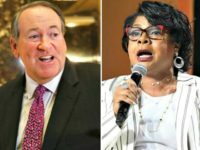 Cook County State’s Attorney Kim Foxx, whose office is under fire after dropping all charges against Empire actor Jussie Smollett, recently attended at a fundraiser hosted by the son of progressive billionaire George Soros, who donated hundreds of thousands of dollars to a super PAC that supported her. 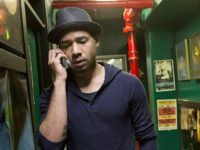 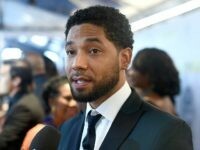 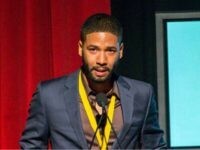 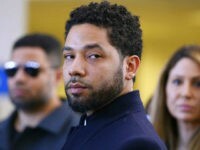 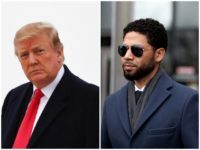 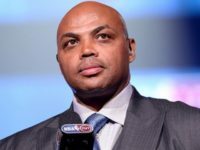 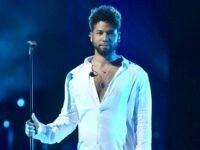 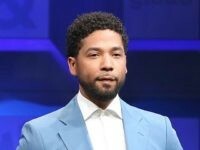 CHICAGO (AP) — A city official says Chicago is seeking $130,000 from “Empire” actor Jussie Smollett to cover the costs of the investigation into his reported beating, which police say was staged. 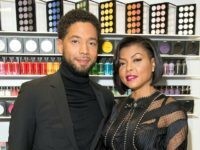 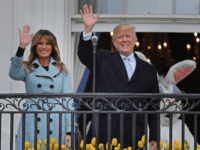 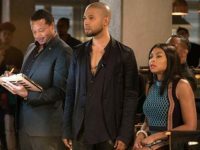 Ratings for the FOX drama Empire crashed to an all-time low on Wednesday following the abrupt decision by the Cook County prosecutor to drop all charges against the show’s embattled star Jussie Smollett. 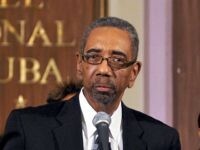 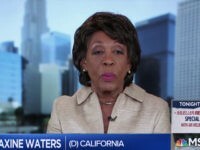 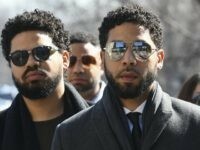 Appearing Thursday on CNN, Illinois State Rep. Michael McAuliffe (R-Chicago) discussed his plans to introduce legislation that would end tax credits to businesses that employ Empire actor Jussie Smollett, who the Chicago Police Department charges staged his own racist and homophobic attack on himself to boost his career. 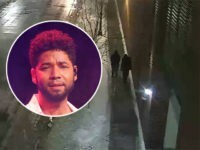 When it comes to being a TV star, black lives suddenly don’t matter all that much to Jussie Smollett. 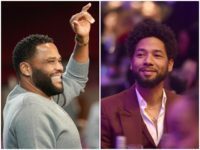 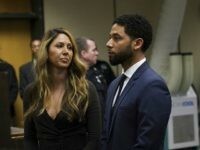 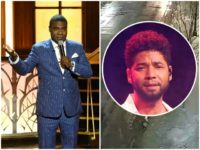 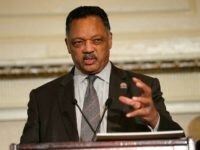 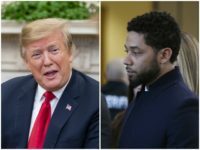 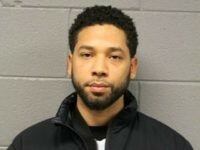 Appearing Thursday morning on NBC’s “Today,” Jussie Smollett lawyer Tina Glandian claimed “Abel” and “Ola” Osundairo, the two brothers of Nigerian descent allegedly paid to stage a racist and homophobic attack on the Empire star, suggested the pair could have worn “whiteface” during the ordeal.